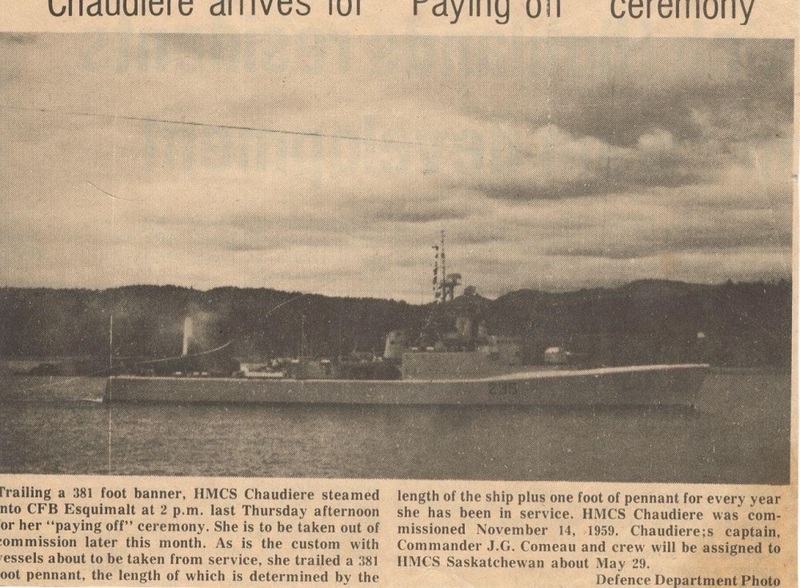 Built at Halifax Shipyards and the last of her class, Chaudiere was commissioned on 14 Nov 1959. 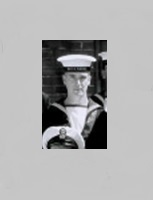  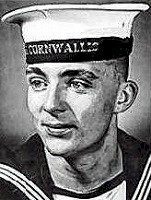 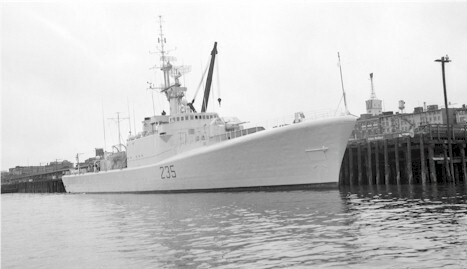 On 02 Oct 1967, she left Halifax to serve on the west coast. 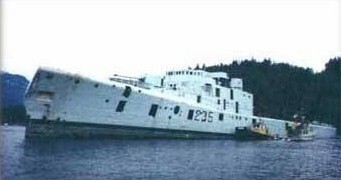 Her intended conversion to an IRE was abandoned for reasons of economy, and in 1970 her complement was reduced to training level. 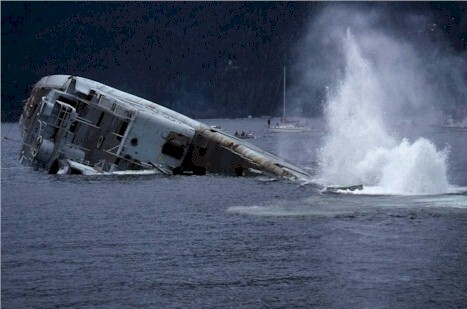 On 23 May 1974, she was paid off and thereafter used as a source of spare parts for others of her class. 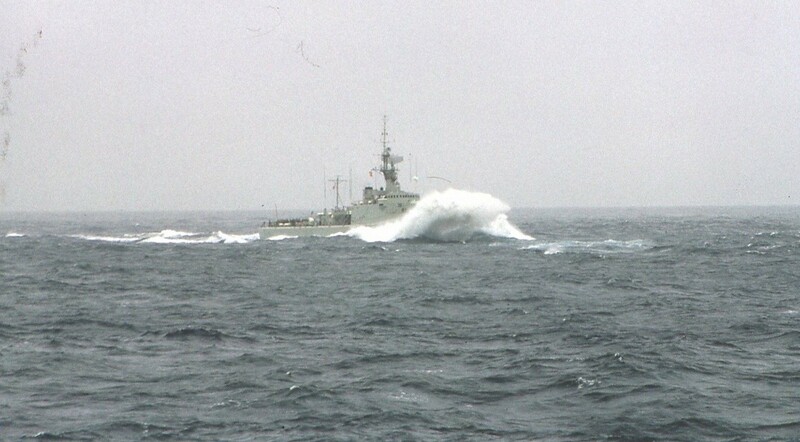 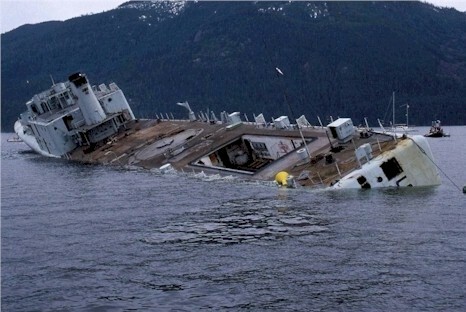 Her bow was removed in 1989 to replaced that of Kootenay, which had been damaged in a collision. 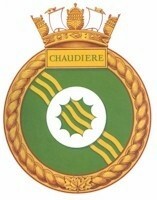 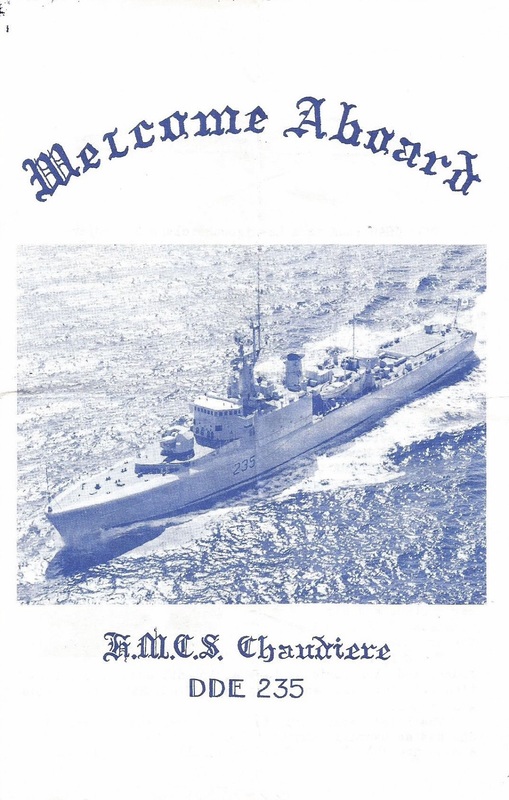 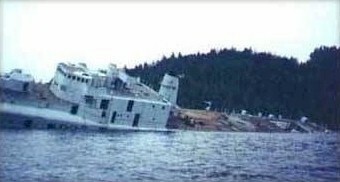 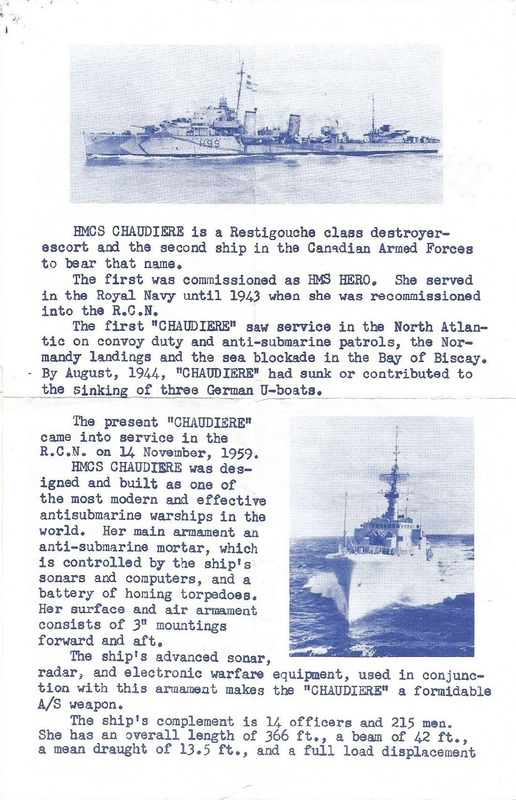 Chaudiere was sunk as a sport divers' wreck in Sechelt Inlet, B.C., on 05 Dec 1992. 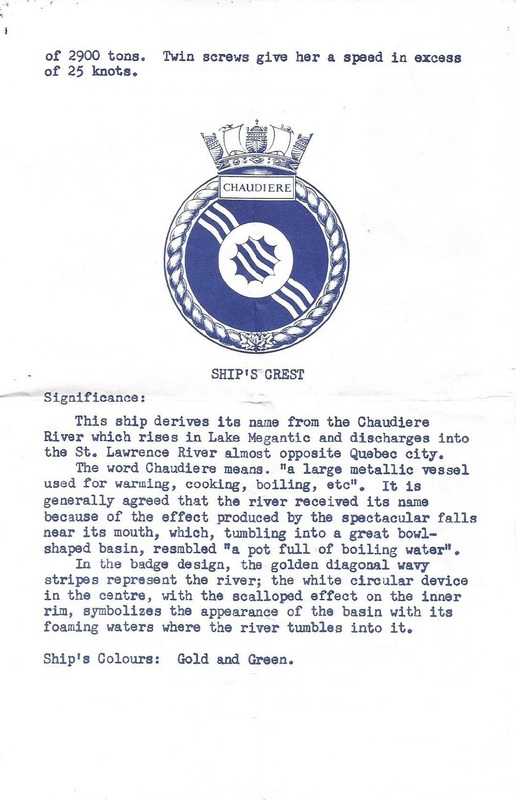 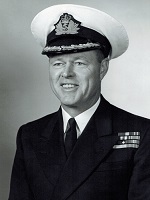 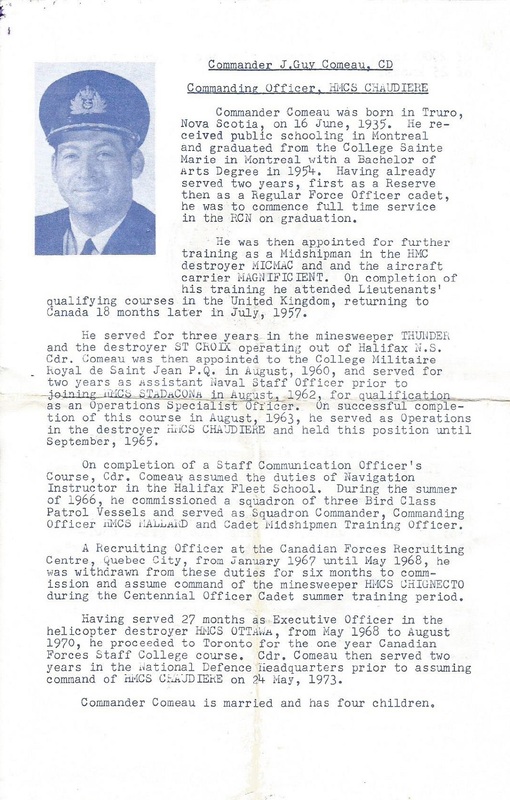 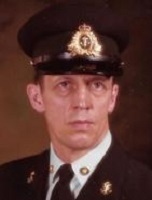 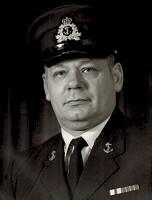 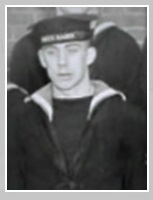 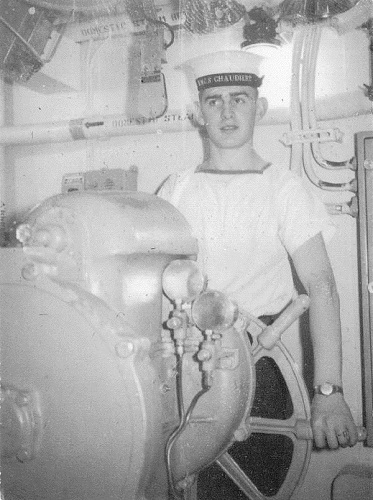 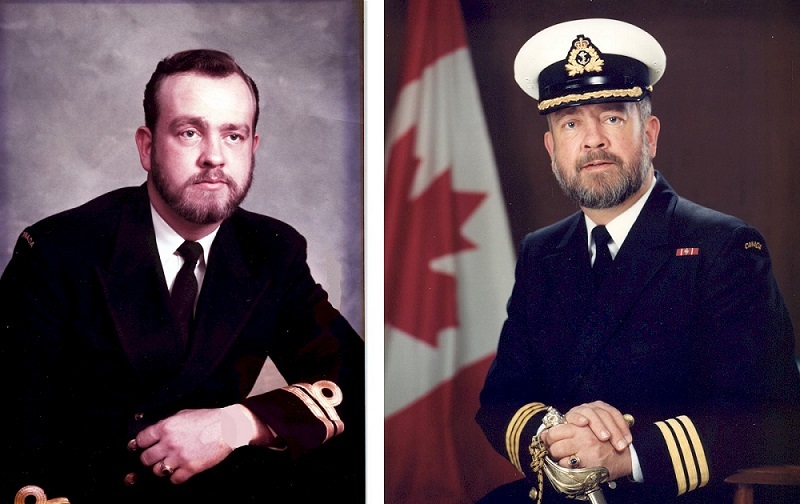 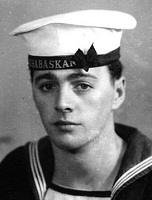 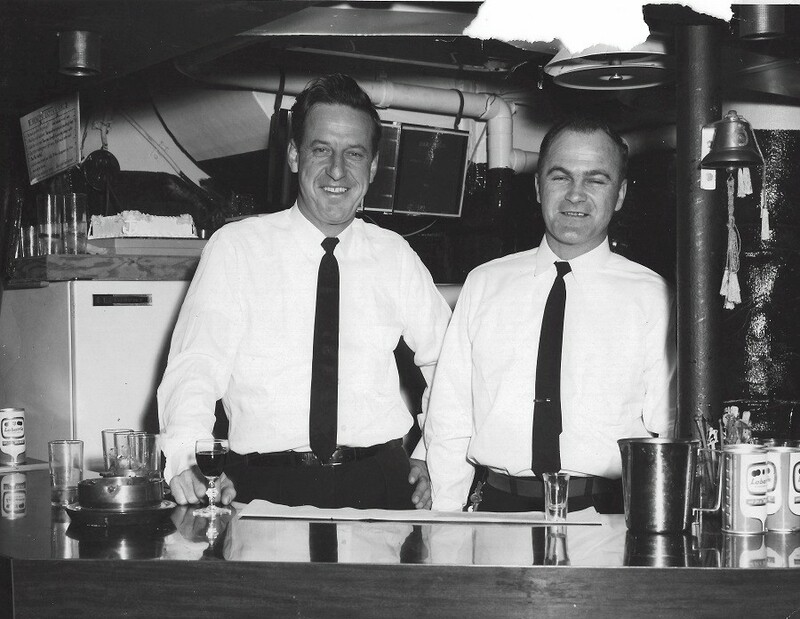 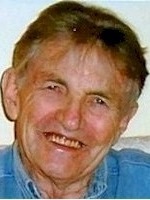 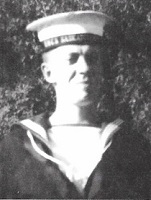 Served in Chaudiere in 1963 as X.O.